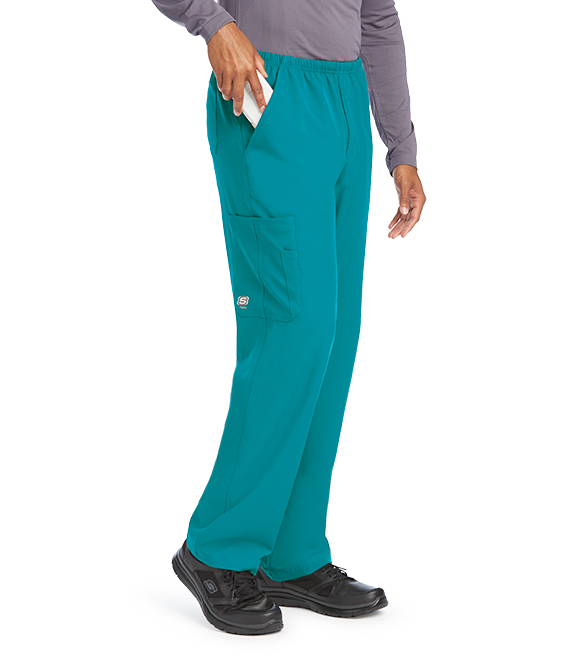 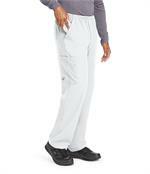 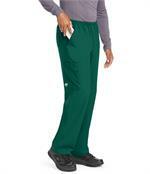 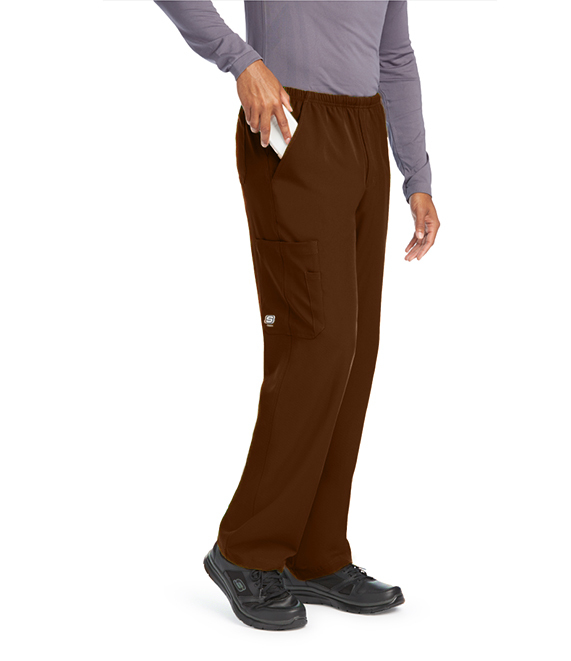 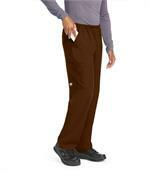 This pant features 4 pockets full elastic waistband draw-cord, inseam gusset, cargo pocket and 4-way spandex-stretch fabric. 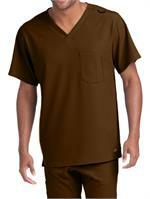 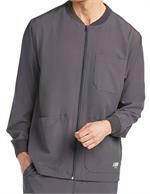 Made of 54% polyester, 40% recycled polyester, 6% spandex. Short inseam 30".